Hello and welcome to Sister Mintaka. You’ve arrived at our online store. At Sister Mintaka, we spend our days sourcing fabrics from across the globe, searching for beautiful pieces from your favourite brands. We are very much in the beginnings of our journey and we’re so pleased to see you join us from the start. We hope our collections will inspire your makes, whether that’s for dressmaking, quilting or crafting. 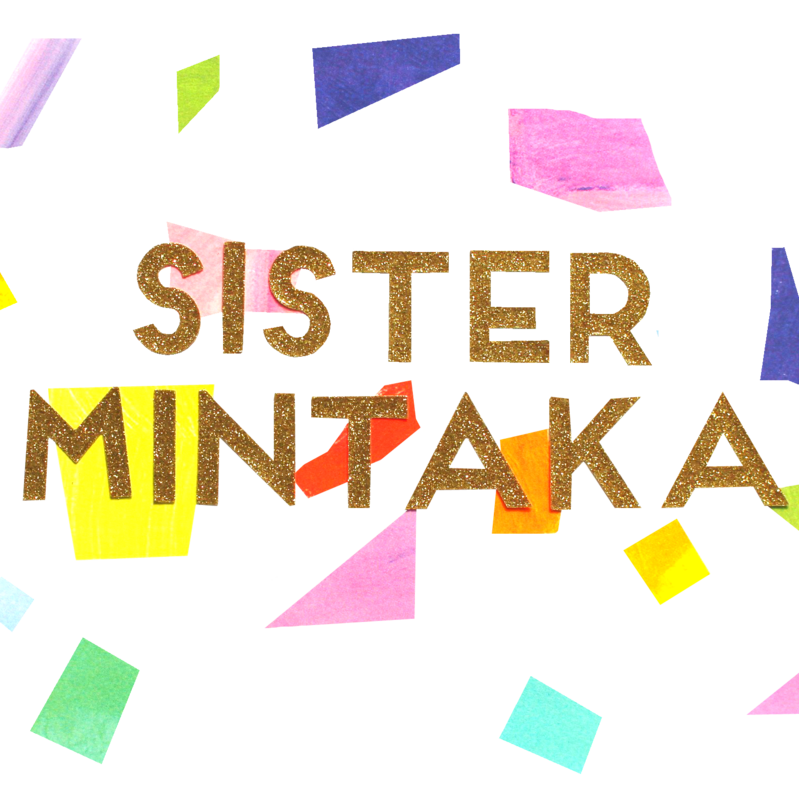 Find out more about Sister Mintaka and the inspiration behind our store on the About page. If your ready to browse our fabrics then pop over the Shop, or if you fancy reading some tips, tricks and behind the scenes stories then head over to the Blog. If there’s anything else we can help you with then please get in touch and drop us a message, or find us on Instagram @sistermintaka.